Featuring Cruise America and Cruise Canada motorhomes exclusively. With over thirty five years working with motorhome rental in North America, we are the most experienced specialists, having booked and planned over 40,000 motorhome vacations for over 130,000 happy campers. Book online or make your reservation request by calling 0844 910 3271* or 0739 423 1163 . Alternatively email to reservations@cruiseamerica.co.uk. This website is operated by The Motorhome Experts and is totally dedicated to the thirty-two locations in North America operated for international visitors by Cruise America and Cruise Canada. 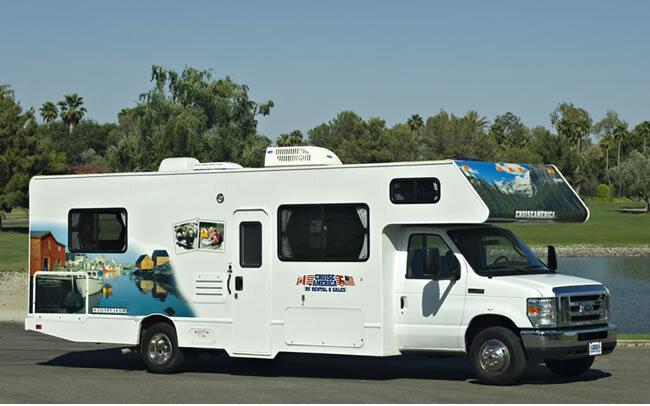 Having worked exclusively with Cruise America for over thirty-five years, we know that our team has the expert and inside knowledge of the Cruise America motorhome rental product to ensure that you’re booking goes smoothly. Book early and choose the offer that gives you the best value! Our aim is to beat any other quote you may receive!